(Reuters) - GlaxoSmithKline said on Tuesday a study testing its experimental drug dostarlimab in women with recurrent or advanced endometrial cancer showed promising results. Results from the GARNET study showed the drug elicited clinically meaningful and durable response rates when used to treat certain types of tumors, GSK said. 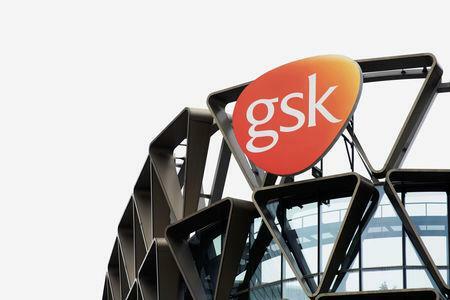 GSK said it would apply for marketing approval for dostarlimab in endometrial cancer at the end of 2019. Dostarlimab was developed as part of a collaboration between Tesaro and AnaptysBio Inc.
GSK agreed to buy U.S. cancer specialist Tesaro for $5.1 billion in December, giving it a marketed product for ovarian cancer, Zejula, which belongs to a promising class of medicines.